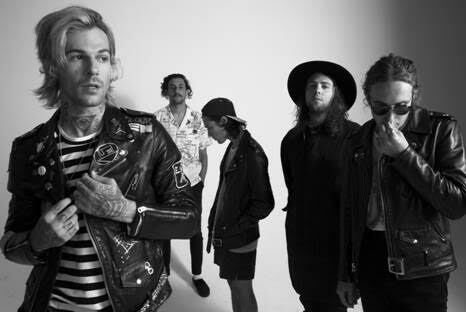 Ahead of the release of The Neighbourhood's sophomore album "Wiped Out!" (or third if you include their 'mixtape' LP), the band has released another new track "Prey." The track was premiered last night on Zane Lowe's Beats 1 radio show. It's the third song to be revealed from "Wiped Out" after "R.I.P 2 My Youth" and "The Beach" and it's a sincere cut, while also perhaps more rock-tinged than some of the group's other recent offerings.The album is out on the 30th of October.